Provide comfort for the family of Billy Ashford with a meaningful gesture of sympathy. Mr. Billy Ashford, age 76 of McMinnville, Tennessee passed from this life on Friday, March 29, 2019, at his residence in McMinnville, Tennessee of extened illness. Billy worked in die caster at A.O.Smith. He was also a loving husdand, father, and grandfather whom gave everything to his family. He will be missed. He was a member of the Baptist Church and is now with his loving Heavenly Father, Lord, and Savior. Surviving family members are his wife and love of 52 years, Carole Ashford, of McMinnville TN, His Daughter, Susan Ashford of McMinnville TN. His two sons, Brian Ashford of McMinnville, TN and Chris Ashford and wife Clare Harbison Ashford of Franklin TN. Bill's sibblings Bobby, Larry, Ashford and wives. Bill has one grandchild, whom was and forever will be his pride and joy, William Parker Ashford of Franklin TN. Then preceeded in death by his mother, Anna Ashford and father Floyd Ashford, and his brother Jerry and Jackie of McMinnville TN. The funeral for Mr. Billy Ashford will be held at Gardens of Memory Cemetery, Sunday March 31, 2019 at 2.00 PM with Chris Ashford and family officiating. Interment will be held in the Gardens of Memory Cemetery. Bill's family would like to take this opportunity to extend a special thank you to his Physcians, Dr. Rosenblat, Dr. Porter, Dr. Spivey, Dr. Hubbard, and Dr Stewart for their care for 19 years. The family would also like to extend a an additonal special thanks to Caris Health and a loving thanks to Latishia and Juwana and special friends, Majic, and Shamira. 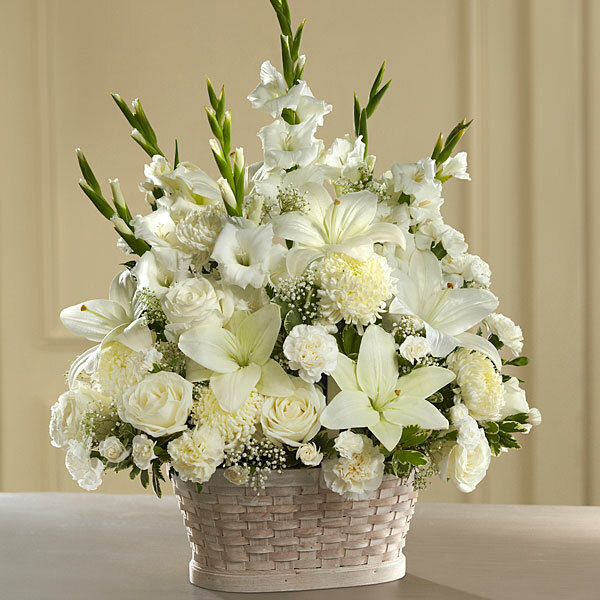 To send flowers in memory of Billy Ashford, please visit our Heartfelt Sympathies Store. Provide comfort for the family of Billy Ashford by sending flowers. Thinking of you. Love, the Harbisons. Heartfelt Sympathies Store purchased flowers for the family of Billy Ashford.